Timbucha is unmistakable proof that good things come from those with good intentions. This was never supposed to go big. It was for us… a pet project that, as a result of our efforts, ended up being something that the health-seeking public was genuinely waiting for. A truly 100% raw and organic Kombucha fermented tea, sourced locally and free of the impurities that were common to some the most popular varieties. Oh, and did we mention that it tastes incredible? What’s the point of Kombucha if you’re starting with a compromised, chemically-laden base? Timbucha utilizes state-of-the-art stainless steel fermenters, and a double-charcoal water filtration process with reverse osmosis, to strip away all impurities before the brewing process begins. From there, only the finest organic teas and ingredients are used throughout each phase of production. While some Kombucha makers leave you with only one or two flavor options, we understand and appreciate how important variety is to one’s state of overall happiness. And we’ve worked hard perfecting our recipe to include many varieties that are absolutely delicious. 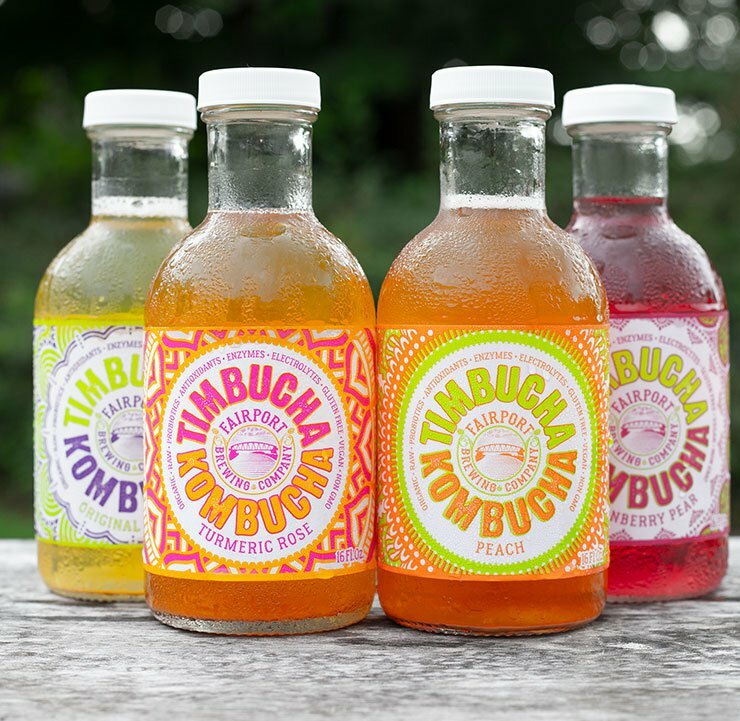 Try them all to discover your ideal Timbucha, and let us know what you’d like to see in the future. Our recipe wasn’t concocted in some dorm at two in the morning. It dates back over 2,000 years and calls for purity on a level that most brewers simply aren’t willing to invest in. 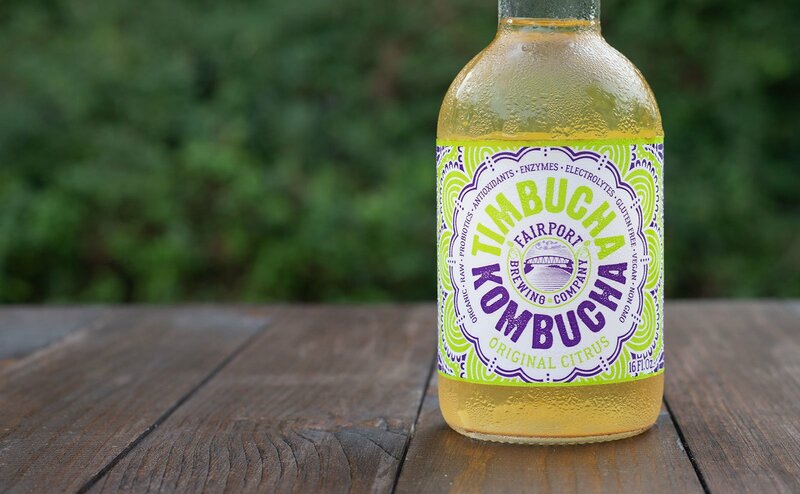 But we wanted Timbucha to be special, and that means spending a little more on the teas, botanicals and ingredients needed to make it what it is today… one of the few truly vegan, organic, non-GMO, fluoride-free, 100% raw Kombucha teas. Have you read an article lately on the dangers of fluoride lately? If not, it’s worth a Google. For those of you who are in-the-know, you don’t need any reminders of how important it is to stay FAR away from it. Timbucha Tea uses the most advanced water filtration process available, to remove not just lead, chlorine and other common impurities, but also to ensure that you have access to a 100% fluoride-free Kombucha tea. Sipping a bottle of Timbucha won’t cure you of all diseases, however it’s loaded with natural compounds and nutrients that have been shown in countless studies to help support some of the body’s most imperative systems and functions. It’s an outstanding source of naturally-occurring probiotics, enzymes, vitamins, minerals, antioxidants and many other supporting compounds. 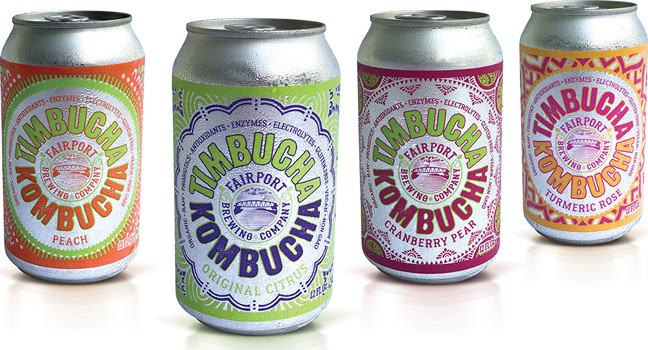 Most people discover Kombucha somewhere along their path towards improved health and wellness. 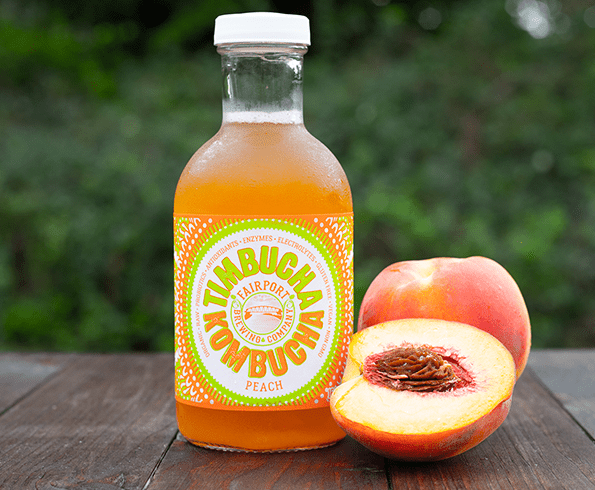 When you want an organic Kombucha Tea that’s brewed with the same high levels of concern and integrity, Timbucha is a smart choice. It comes in six delicious flavors and is suitable for just about every diet and lifestyle. Find it in your city or learn more about the health benefits by contacting us.